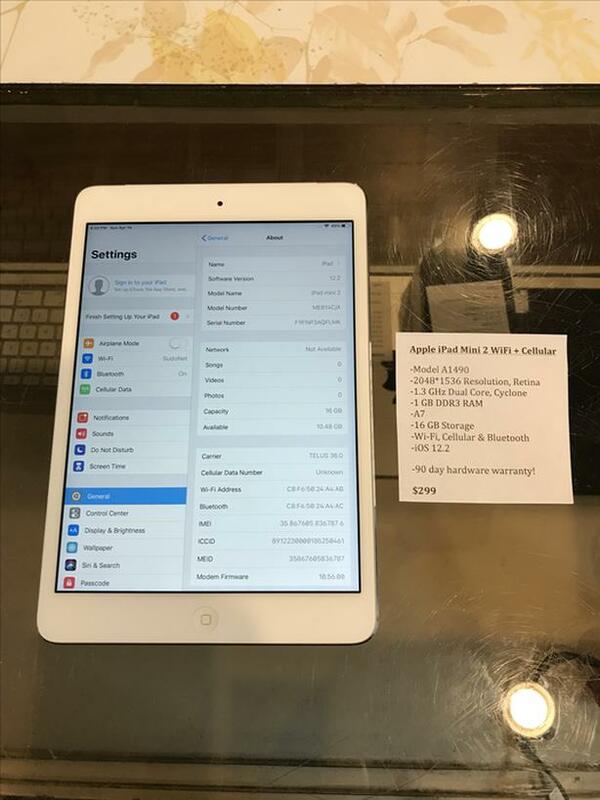  Log In needed $299 · Apple iPad Mini 2 w/ WiFi + Cellular 16 GB Tablet w/ Warranty! We have an Apple iPad Mini 2! This specific model has WiFi and cellular!